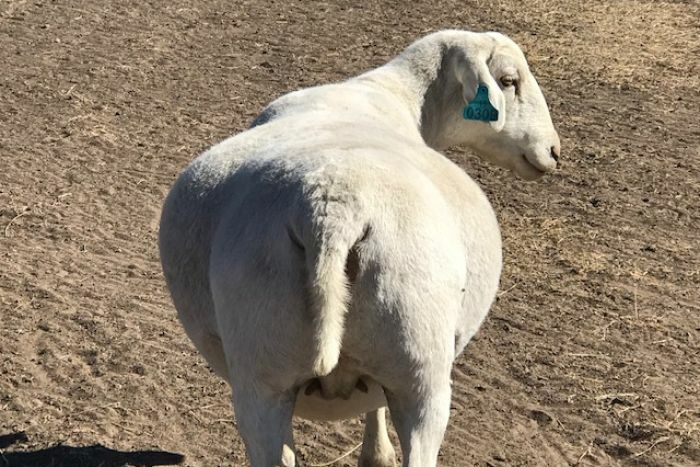 An African sheep breed which calls the Kalahari desert home is proving its worth to a growing number of Australia’s drought-stricken graziers. Sophie Curtis said the key to the breed’s survivability was its similarity to goats and willingness to eat almost anything. “They won’t survive on dry ground, but they are non-selective browsers so they will go and nibble on the eucalypt, bark thistle or whatever, they’re not fussy at all,” she said. Sophie’s father David Curtis said they’re the right sheep for the driest continent in the world. “This is our third year of being drought declared and our bottom line has not changed,” he said. “What I have seen is unbelievable, they certainly are a tough animal,” he said. 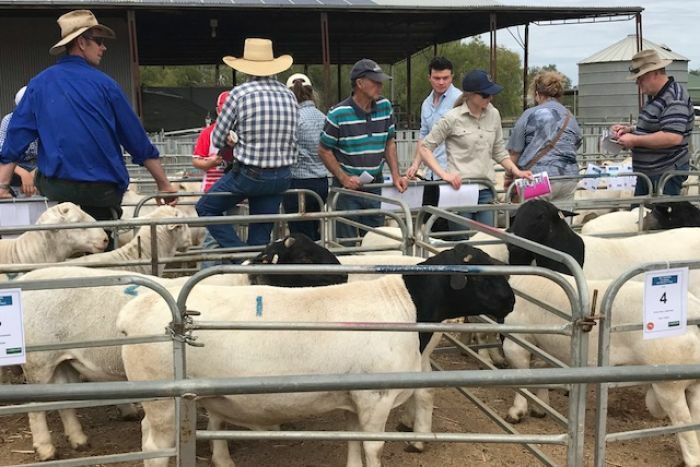 The growing interest in dorpers was evident at a recent annual sale run by the van Niekerk family, who are established breeders of one of Australia’s earliest studs, the Dell dorper. “His dorpers were eating virtual gravel, let me put it that way,” Don Douglas said. “To be really honest I’m not really a sheep man, I’m a numbers man and I love the numbers we get out of the dorpers,” he said. “We’re selling to Spain, Germany, Finland — China’s probably our biggest market and then the US is pretty big,” Jean van Niekerk said. 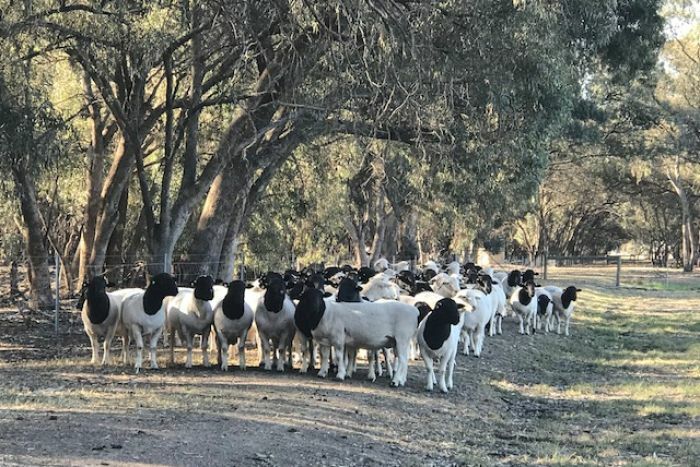 The consignment of 16,000 ewes and 70 rams was sourced from nearly 50 producers in Western Australia, Victoria and New South Wales, and Landmark has said it’s discussing another shipment next year.